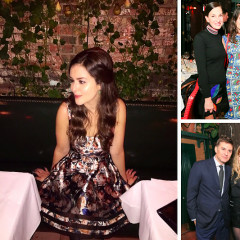 Gallery Girls: Where Are They Now? 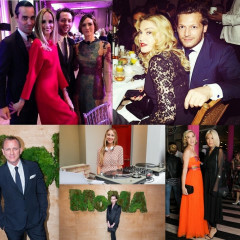 Last Night's Parties: Inside The 2014 MoMA Party In The Garden With Daniel Craig, Madonna & More! 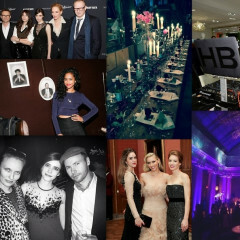 Last Night's Parties: The Frick Collection Hosts Its Young Fellows Celestial Ball, A Hotel Life Celebrates One Year & More! 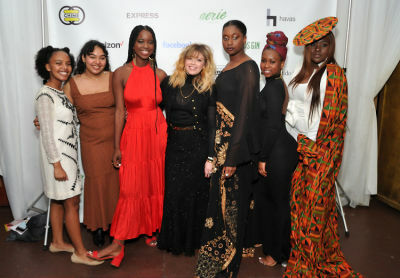 Last Night's Parties: Creative Time Hosts Its Fall Ball In Brooklyn, H&M Throws A Launch Party For The Isabel Marant Collection & More! 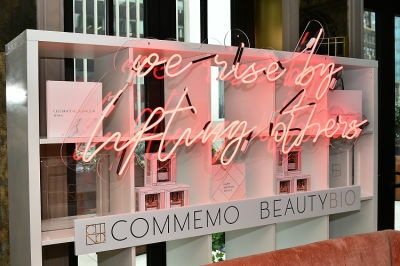 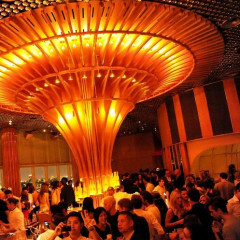 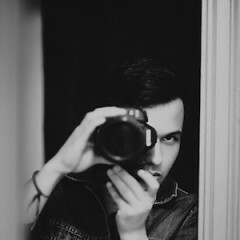 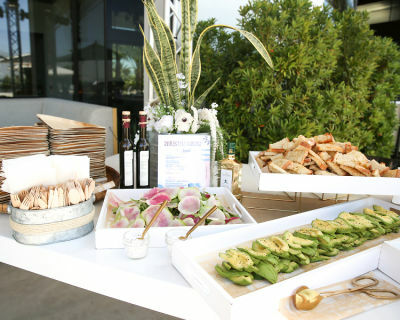 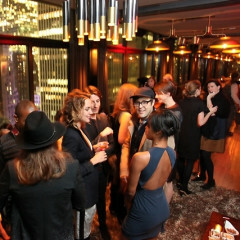 Last Night's Parties: The Top Of The Standard Celebrates 5 Years, Coco Rocha Performs At Lexus Design Distrupted & More!